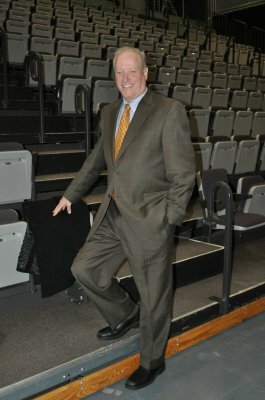 Author, Speaker, Sportscaster, Documentary Producer, "How Augusta Became Golf Capital of the World." It's not what you think! 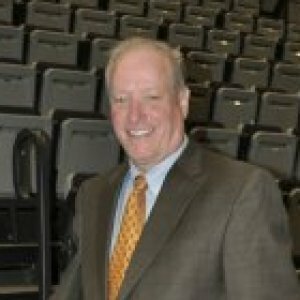 The dean of Augusta sportscasters, Stan served as Sports Director at WJBF-TV in Augusta from 1985-1994 and at NBC Augusta from 2006-2009 and captured 12 concurrent “Best of Augusta” Magazine awards and numerous Georgia and South Carolina AP and UPI honors. 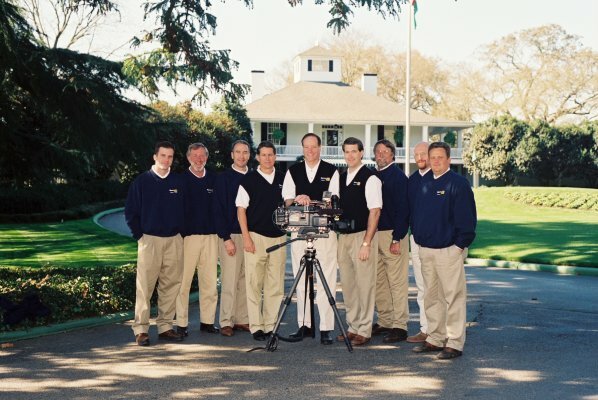 He covered the Masters Golf Tournament from Jack Nicklaus’ historic win in 1986 through 2009 and is the author of two historical golf books on Augusta. 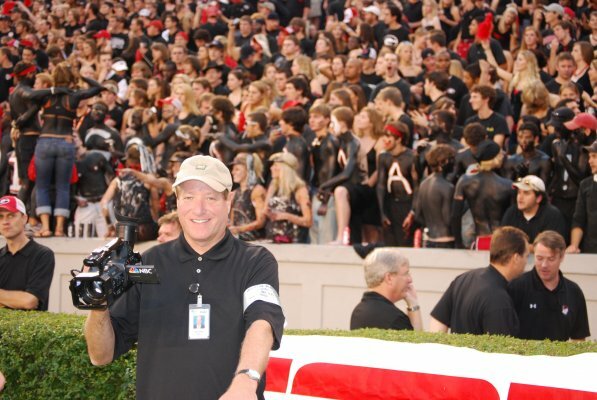 Stan also served as coordinating executive producer for the Emmy-nominated documentary, “Augusta’s Master Plan; From Sherman’s March to Arnie’s Army”, which represents the first full-length documentary in Georgia Public Broadcasting’s 50-plus year history. Stan’s work has been featured on PBS, ESPN, CNN, The Weather Channel and ABC News affiliates nationwide. 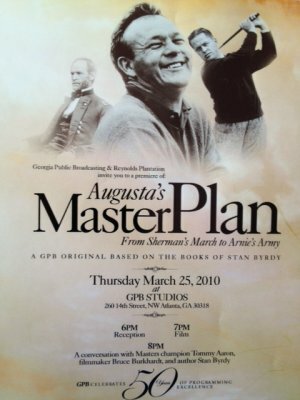 Augusta's Masters Plan; From Sherman's March to Arnie's Army represents the first full-length documentary in the history of Georgia Public Broadcasting, Produced in celebration of GPB's 50th Anniversary, this one-hour documentary was Emmy nominated in 2010 and airs annually on PBS stations throughout the United States. 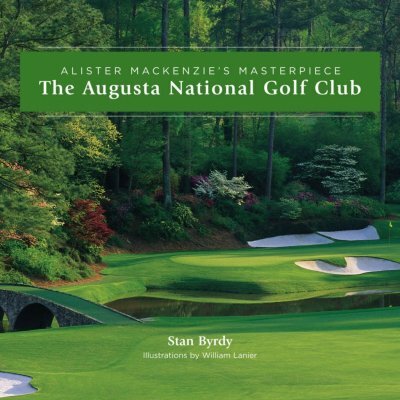 What they are saying about: The Augusta National Golf Club; Alister MacKenzie’s Masterpiece: One for the Ages… the single greatest publication about the majestic course… Byrdy has compiled photography in a single volume that will be regarded as a tome for the fabled Georgia grounds… the first dust free coffee table book; it simply doesn’t sit long enough to collect dust. Augusta & Aiken In Golf's Golden Age, by Arcadia Publishing, 2002. For nearly half a century, the Augusta-Aiken area flourished as the winter destination of choice for the rich, famous, and powerful in America. Breaks new ground with over 200 rare photographs and little known facts about the history of golf in Augusta and neighboring North Augusta and Aiken, SC. Everything you didn’t know about the town you thought you knew so well! From Civil War stronghold to manufacturing mecca, Augusta transformed into the winter vacation capital of North America and ultimately the golf capital of the world. 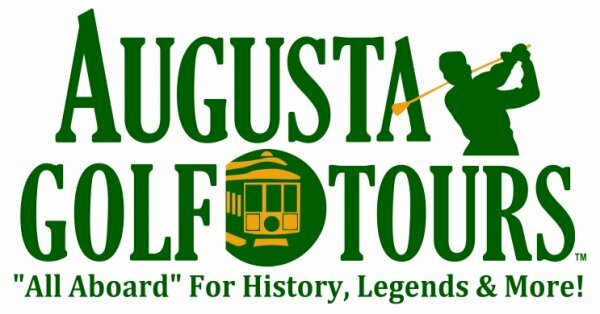 Augusta’s story is one of Presidents and the powerful, grand hotels, the film industry, Ty Cobb and Major League Baseball, the start of the women’s golf movement… and yes, Bobby Jones dream golf course, Bubba Watson, and women members too!